While it does cost money to remodel your bathroom keep in mind that most of the money that you invest will come back to you in the end. That’s why this is not a vain purchase but an investment in your future. We will reconfigure floor plans, move walls, fixtures and utilities, to increase floor area and storage space. A remodeling project is also the perfect chance to upgrade the plumbing systems, fix weak water pressure, or replace leaky faucets. 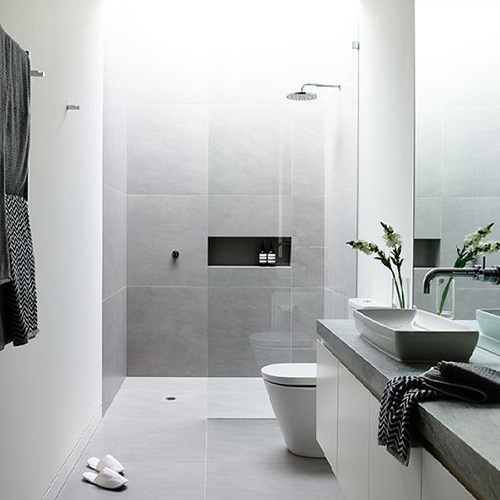 Heat, moisture, and heavy use can make the bathroom especially vulnerable to deterioration and structural damage, high-quality materials and exacting craftsmanship are imperative.